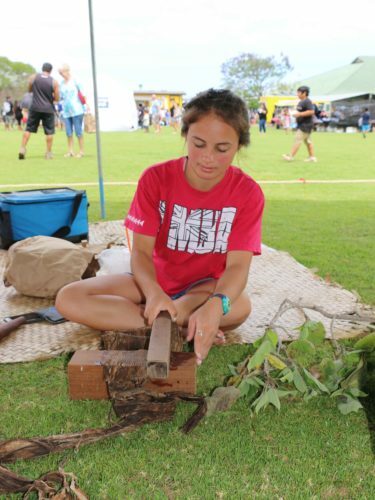 The 15th Annual Kamehameha Schools Maui Ho’olaule’a will take place Saturday, April 13th from 9:00 a.m. to 3:00 p.m. Located at the beautiful high school campus overlooking Central Maui and the West Maui Mountains. 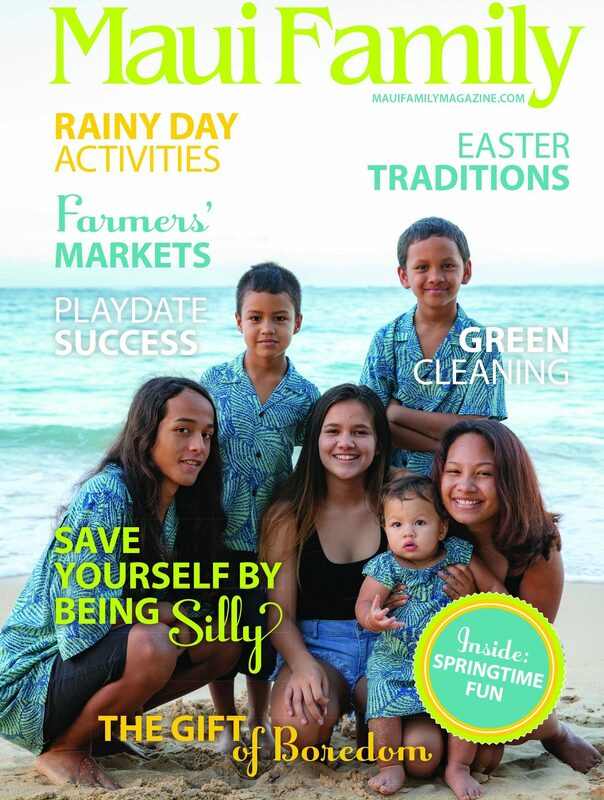 The ho’olaule’a is an enjoyable family event filled with ʻono food, Hawaiian entertainment, and cultural displays, games, crafts, Country Store bargains, rummage sale, a much-anticipated silent auction, food trucks, Keiki Zone, Vendor Village, Sweet Shoppe, wonderful fellowship, and much more. 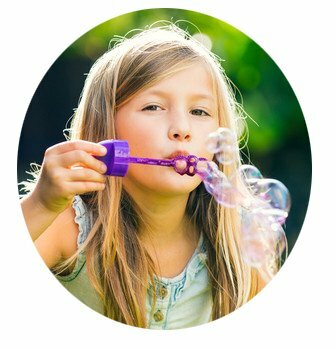 Count on it, there will be something for everyone to enjoy! 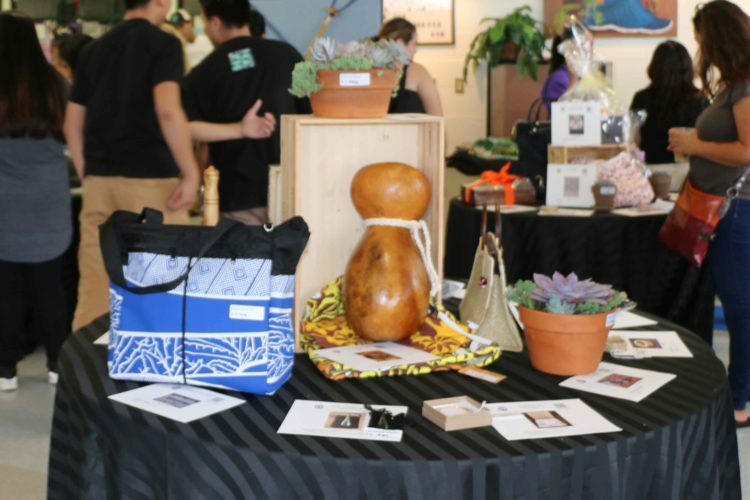 Funds raised support student enrichment programs (not funded by Kamehameha Schools Maui), and college scholarships for Kamehameha Schools Maui graduates. Last year, we supported our 5th graders in the Lego competition and our middle school students received help for their Book Journey event. 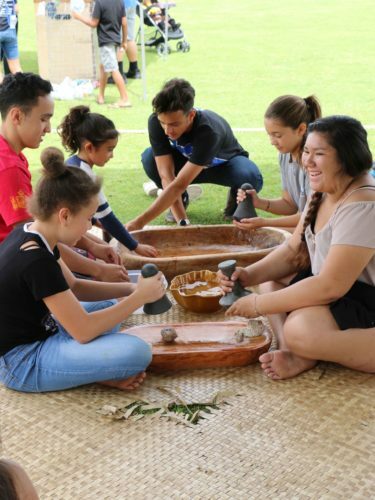 High school students attending the Close-Up Foundation program in Washington D.C. also benefited from Hoʻolauleʻa grants. 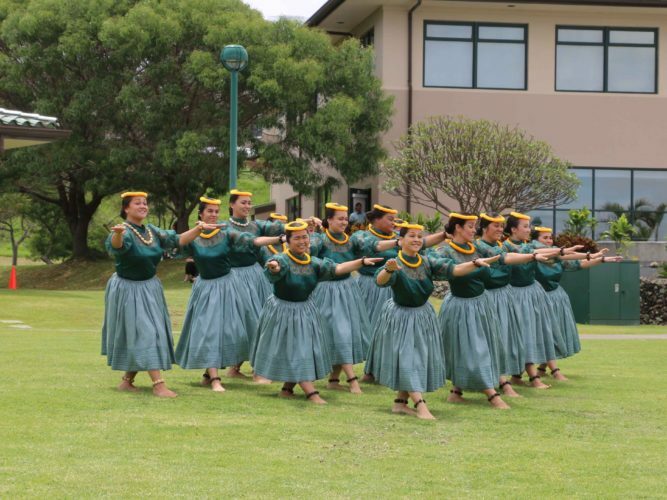 Not only do we support our current student body, but our alumni as well with six ʻAʻapueʻo Scholarships awarded this past year. E Kipa mai! Join us at this much-anticipated and well-attended family event that is free and open to the public. Plenty of free parking will be available. 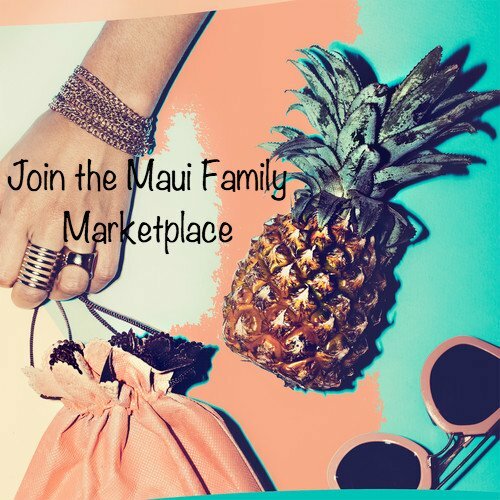 For more information, call 808-572-3100.